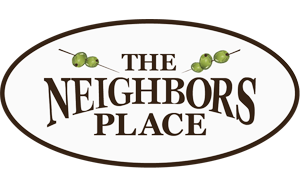 The Neighbors Place is a locally owned restaurant tucked away in the Wyndhurst community of Lynchburg, VA.
you with a memorable experience every time you choose to dine with us. At The Neighbors Place, our goal is perfection. Quality is not just a word; it is our way of life. We believe in consistently meeting, then exceeding our standards. We are a showcase for true American cuisine. 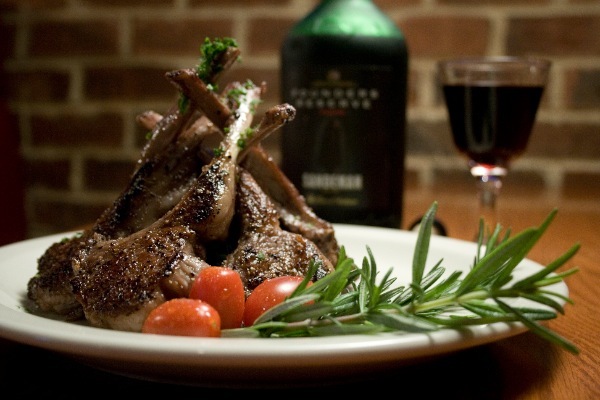 In order to bring you a unique dining experience, our menu is broad and ever changing which allows us to offer you the best product available. We love to cook, we love to eat, and we love to hear from our guests, so please share your thoughts and ideas with us. The staff and I are committed to making The Neighbors Place your favorite place to eat, drink and relax. Thank you and enjoy. Appetizer Tray MenuAs a predominantly table-style restaurant, we can accomodate your large party outings quickly and comfortably. We can accomadate most large parties with prior notice. If you would like to host a larger party please call in advance and speak with a manager. Hope to hear from you soon! 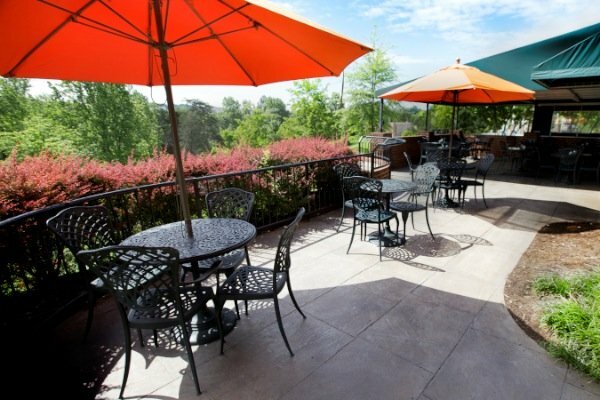 If you need to host a private gathering, our Private Dining Room and Front Patios are the perfect location for your special event. 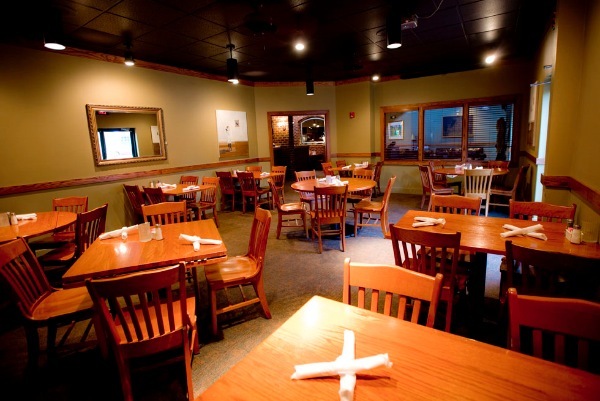 Our spaces can accomodate up to 50 guests and are available to be reserved for your party at no additional cost! Please contact us at 434.455.4300 to learn more about this exclusive dining opportunity. Please consider us when you decide to treat that special someone to an evening of escape from the average. We offer gift cards in any denomination and you can rest assured that we will honor the reciepient with a exceptional, memorable experience. If you are out of town and would like to send a gift card; feel free to contact us and we will send your gift for you! If you are interested in buying for many special someones, please ask about our incentives when you purchase our gift cards in large quantities. Call us at 434.455.4300 to inquire about details.